You can find many choices for your pipe insulation needs when getting your air conditioner pipes safe. Pipe insulation suppliers will help you with one of many different materials to protect the quality of air coming out of your AC system. Fiberglass features several thin layers of materials lined up together and packaged inside a secure base. 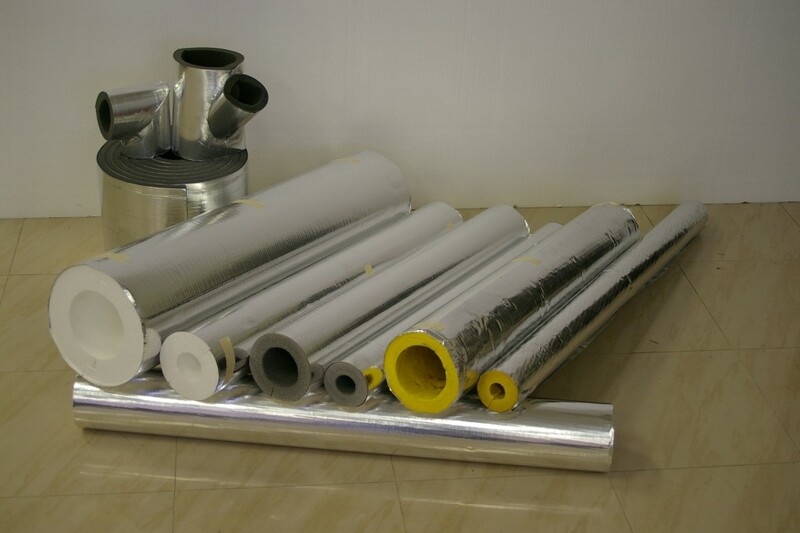 The fiberglass material is flexible and can be applied to various aircon pipes. The fibers will collect many outside air surfaces and keep them from getting into the pipes. A fiberglass setup will require a thick cover to ensure the fibers themselves don’t slip into the aircon pipes. You also have the choice to use foam rubber among the air conditioning supplies you can use for keeping the aircon pipes insulated. The surface entails rubber that is produced with a foaming agent. The material can bend in accordance with your aircon pipes. Pipe insulation suppliers can cut the foam materials you want to use in any pattern or position that you feel is appropriate for use. The foam should be reviewed regularly to ensure the surface has been affixed accordingly. You also have the choice of using polyethylene foam for your insulation needs. This kind of foam material is a closed-cell model that is known for not only being flexible, but also for being easy to prepare and secure around a piping system. The surface resists vibrations and moisture, thus reducing the effect of any condensation that might develop. Polyethylene foam can be applied around the air grilles Australia homes may utilize. The foam may also go around basic pipes, although the foam works best when it is form-fitted. Pipe insulation suppliers are available to help you with resolving any insulation-related issues you have in your home. Ask AirTag for details on the helpful insulation materials you can utilize for getting the most out of your space.